"For the Wicked, Only Weeds Will Grow," by G.V. 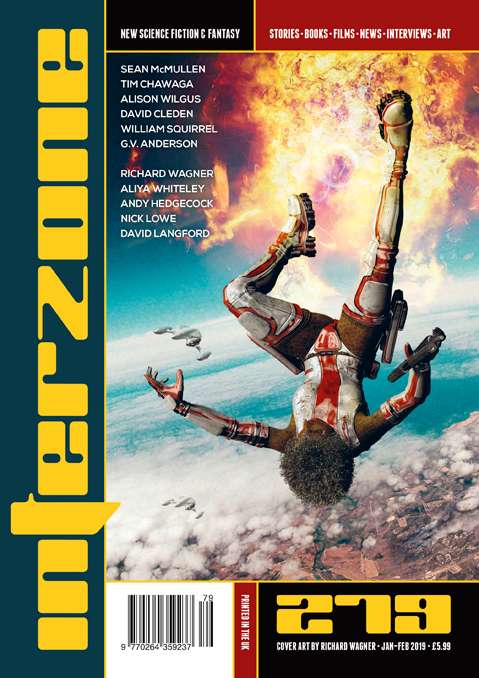 Anderson [bio] (edited by Andy Cox), appeared in Interzone issue 279, published on January 1, 2019 by TTA Press. Con: Arnold doesn’t seem to reach any sort of epiphany. He just gives up. 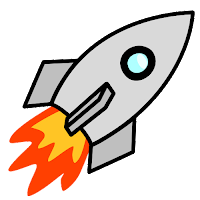 The idea of an alien race that's able to interface with the minds of all other races and able to excrete the most effective drugs for all other races is rather far-fetched. What’s with those all-caps messages interspersed with the story? Why does Mouh think they can lure a luxury ship into crashing there?